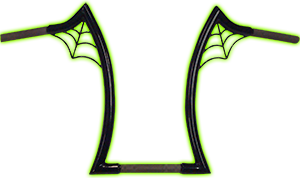 Welcom e to Hellraisers Fabrication & Cycles! 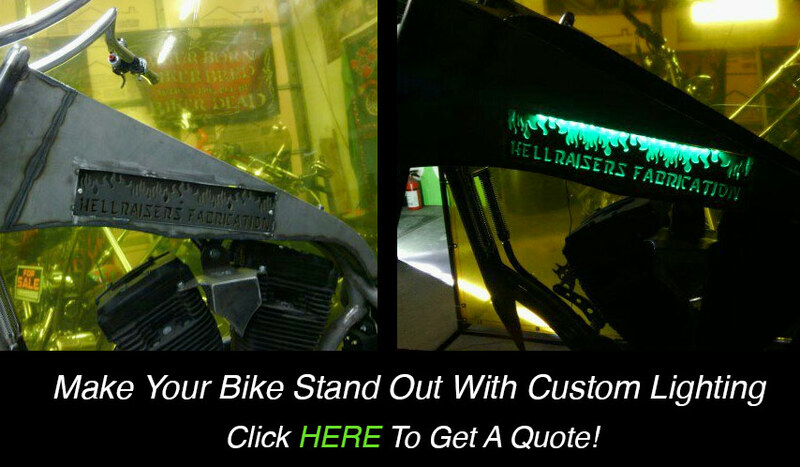 Hellraisers Fabrication has over 20 years experience in custom motorcycle fabrication and metal fabrication right here in Kansas City. 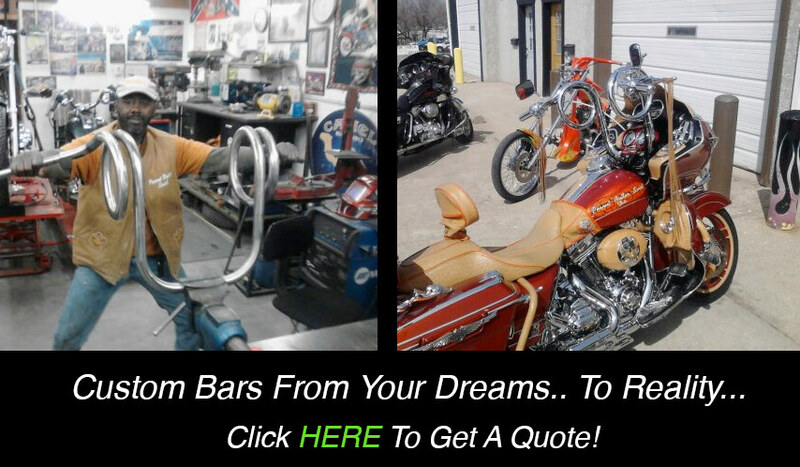 We specialize in stock motorcycle frame modifications. Our slogan says so much about or business... "Where Dreams Become Reality" that's right if you can dream it we can build it. We will not dissapoint you. That is our gurantee. We can offer this gurantee because we work so closely with our clients on each and every single project. Along with custom motorcycle fabrication we also love creating anything with metal. 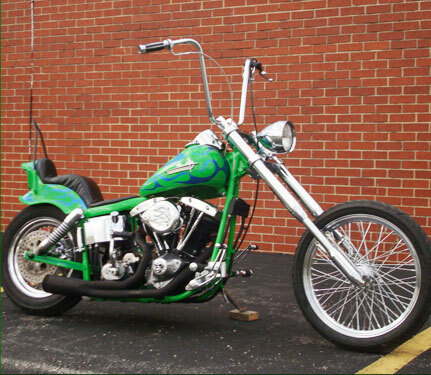 We have an extensive portfolio with various metal projects from metal cages, handle bars, signage, containers, custom vehicle hitches, custom fence gates, motorcycle stands, roll bars, and anything you can think of. 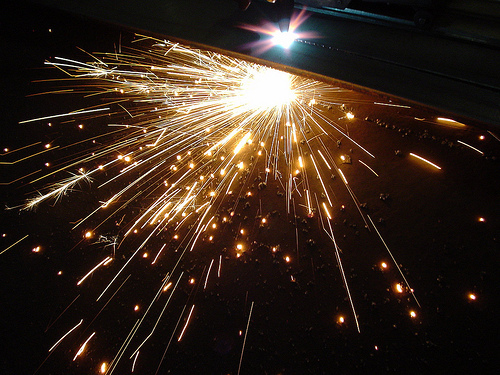 We don't just custom fabricate we also repair ANY thing metal or aluminum. Have something metal that is cracking or needs repair? Well don't waste anymore time! Click here to get a quote! 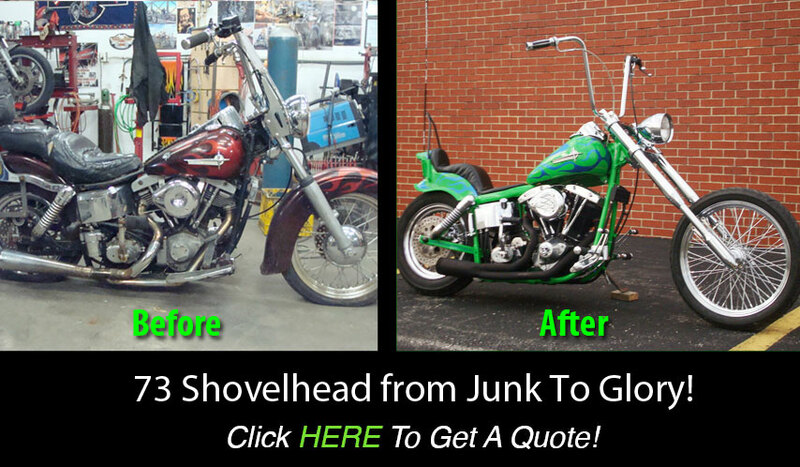 General Harley Davidson and V-Twin motorcycle service and repair and much much more!